The comments that UFC lightweight Jacob Volkmann made recently about President Barack Obama have now landed the Minnesota fighter on administrative leave from his job as an assistant head coach of the wrestling program at White Bear Lake High School. Volkmann, who was also visited by Secret Service agents for his comments, was informed of the school’s decision to place him on leave while they research further into the issue, and decide what his fate will ultimately be. 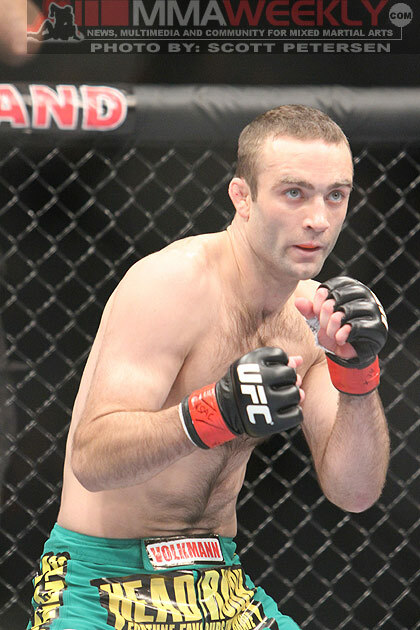 “They put me on administrative leave they called it,” Volkmann told MMAWeekly.com on Wednesday. 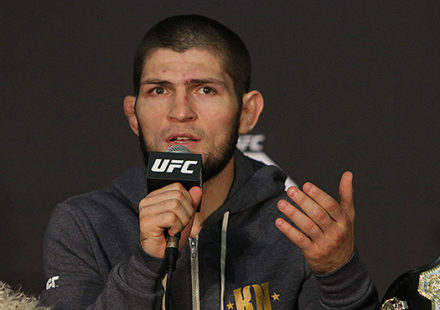 “They said I was representing the school in a bad way, and during the interview I mentioned the President is an idiot. They were a little upset about that. When Volkmann made the comment, he admits he never imagined it would put him in the national spotlight the way that it has. He appeared on the Fox Business Network earlier this week, and will have a crew from Inside Edition coming out to film with him on Thursday. Whether anyone agrees with his statements or not, Volkmann like all Americans falls under the First Amendment which protects the right to Free Speech, and he believes that everyone is overreacting to what he said. “There’s too many people that are too sensitive out there, that’s what the deal is. You can’t joke around about politics. I guess you’re definitely not supposed to have an opinion about certain policies that effect you,” Volkmann said. 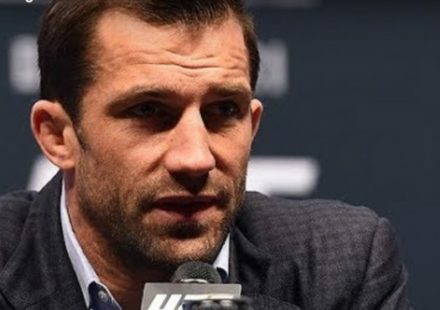 While one set of employers were angry enough with Volkmann to suspend him, another employer namely the UFC has no problem with anything he’s done to this point. 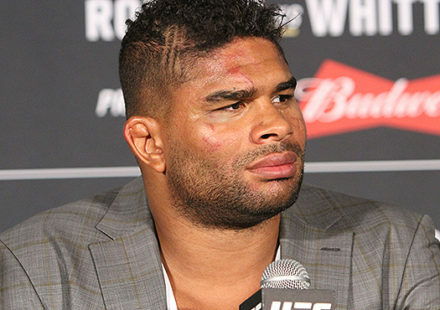 “I talked to Monte (Cox) and Monte talked to the UFC and Joe Silva, and he said they’re not upset about it. They’re with me on this one,” Volkmann commented. Volkmann doesn’t plan on walking away from the situation with the school or backing down from his comments about the President’s policies. If anything this has fueled him to speak out more. Volkmann will film with Inside Edition on Thursday and then wait to hear from the White Bear Lake school board about his administrative leave.